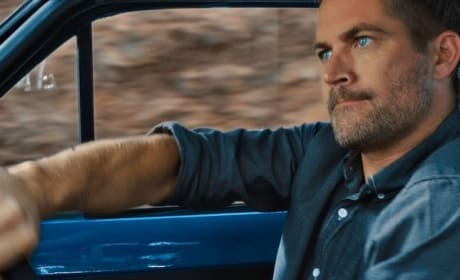 Paul Walker has died at the age of 40. The actor was killed in a single-car accident in California. The weekend movie preview is busy this holiday weekend. There's Disney's Frozen, Spike Lee's Oldboy, Mandela: Long Walk to Freedom and Jason Statham is back in Homefront. 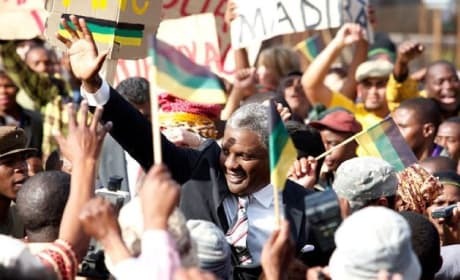 Mandela: Long Walk to Freedom is the Idris Elba show. From beginning to end, Elba enbodies Mandela as no one else could, our Mandela: Long Walk to Freedom review finds. Jurassic World will be set 22 years after the last film, so says the film's director. And he is also stressing that this is in no way a reboot! 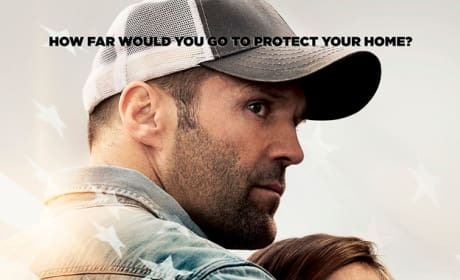 Homefront Exclusive Giveaway: Win Jason Statham & James Franco Signed Poster! Enter now to win a signed Homefront movie poster! The Homefront poster is signed by stars James Franco and Jason Statham, as well as Kate Bosworth and Winona Ryder. 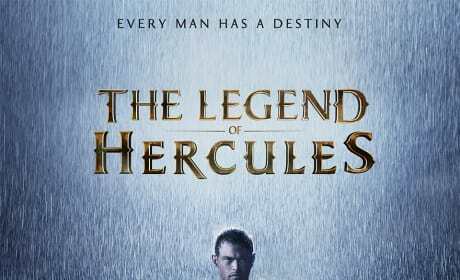 Hercules: The Legend Begins has released its latest poster and changed its name to The Legend of Hercules. Kellan Lutz stars as Hercules. 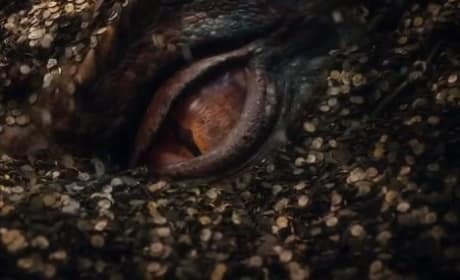 The Hobbit: The Desolation of Smaug has released its latest trailer and it features Bilbo meeting the dragon Smaug. Martin Freeman is back as Bilbo and Peter Jackson's second The Hobbit movie hits theaters December 13. Transformers: Age of Extinction has released a slew of new photos from the Asian set. Mark Wahlberg stars in Michael Bay's Transformers: Age of Extinction. 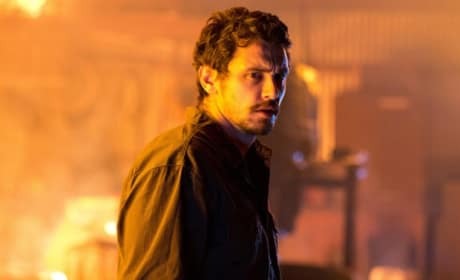 James Franco talks about playing his first villain in Homefront. 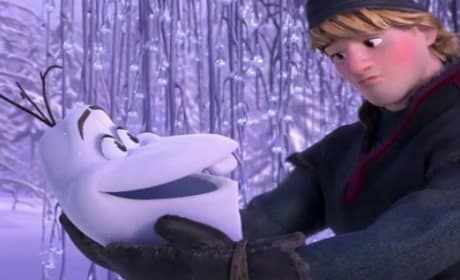 He sought to humanize the character, so that audiences can see he is one of us. 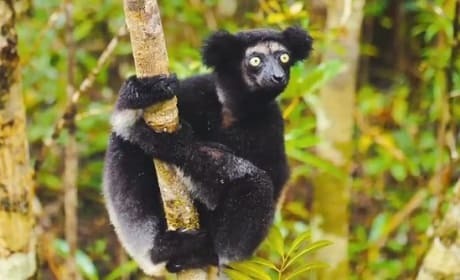 Islands of Lemurs: Madagascar has released its first trailer. The nature documentary is narrated by the best, Morgan Freeman. Mr. Peabody and Sherman release a Thankgiving poster that urges you to "bring your doggy bag!" Mr. Peabody and Sherman are hitting the big screen in March of 2014. 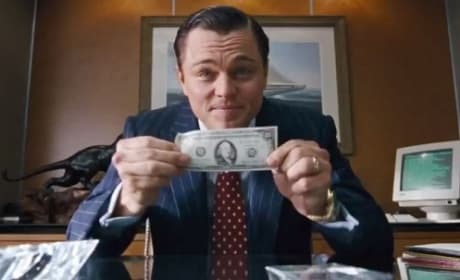 The Wolf of Wall Street has released two new TV trailers that will air everywhere this Thanksgiving weekend. The Wolf of Wall Street stars Leonardo DiCaprio, Jonah Hill and Matthew McConaughey in an unbelievable true story.